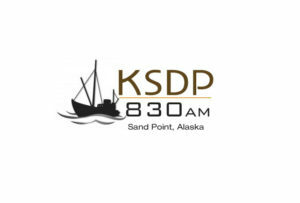 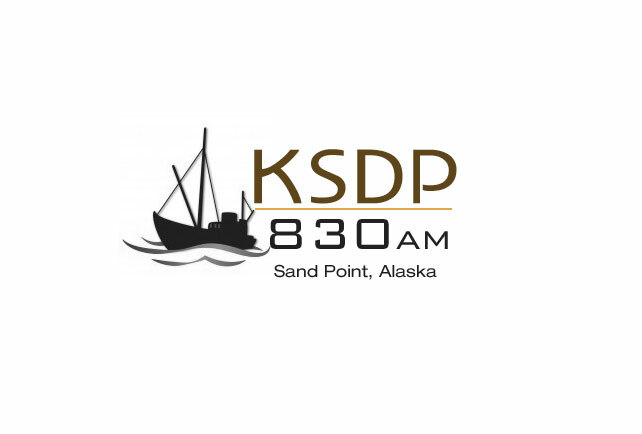 830-AM KSDP Radio / Aleutian Peninsula Broadcasting, Inc. employs full-time and part-time staff to oversee the operation and development of the radio station. 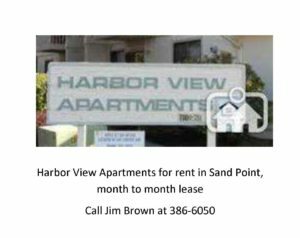 The Board hires the General Manager and he or she oversees the day to day operation of the station. 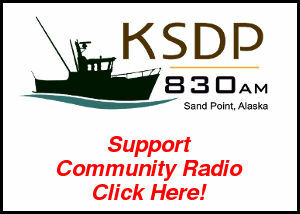 Vacancies are posted locally in Sand Point, aired on the radio and posted online at www.apradio.org and the Corporation for Public Broadcasting’s Jobline. APBI is an equal opportunity employer and maintains a drug-free workplace.